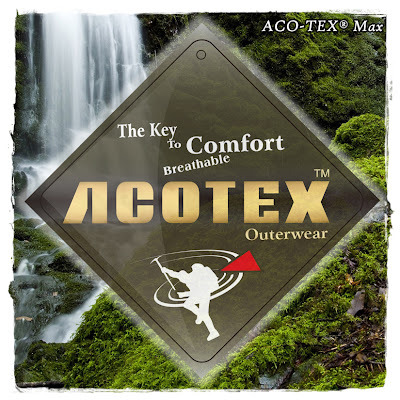 ACOTEX® Max is developed and especially ideal for a wide range of outdoor activities. Whether you are skiing, cycling, mountaineering, hiking, highly aerobic activities or just walking, you can change the sport, but you never need to change your ACOTEX® Max garment. 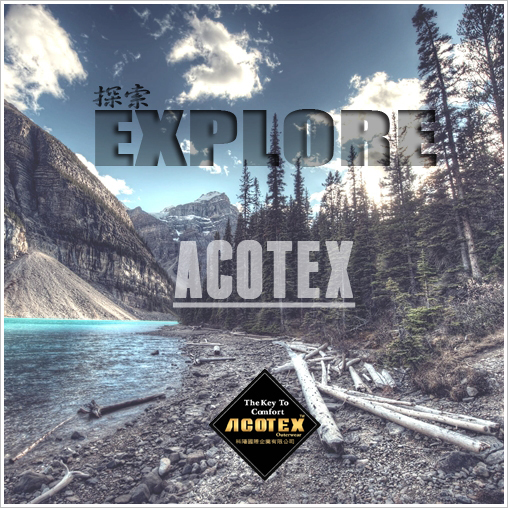 ACOTEX® Max products provide all the breathable comfort and durably waterproof and windproof protection you need. ACOTEX® Max comes in multi-layered construction options: 2-layers & 3-layers.